HIGH QUALITY NYLON AND STITCHING – Our dog long training leashes are made out of the same high quality nylon our customers love on our other leashes. Choose nylon over cotton or flimsy long leashes and your dog will thank you! EASY COILING SYSTEM – Take your Long Trainer with you where ever you go without tangles. This leash features a unique hook and loop coiling system that allows you to easily wrap up your leash and strap it nicely for storage or travel. ASSEMBLED IN THE USA – Invest in a high quality Leashboss for the safety and durability. Our leashes are hand assembled in California and you will be able to tell immediately that this leash is higher quality than our competitors. Long Trainer 1 inch nylon dog leash is built strong with top quality nylon for large dogs. As opposed to cotton leashes, nylon will hold up when handling big dogs. Cotton leashes can break easily and you&aposre going to regret not investing in a Leashboss! Long Trainer 1 inch is built with heavy duty materials made for daily use over an extended time frame. 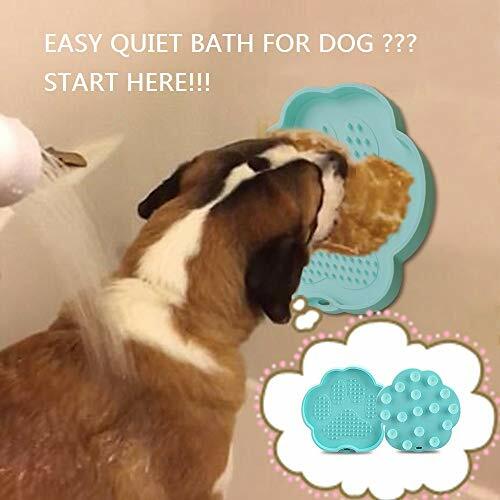 Great for your large dog! Long leashes can get tangled easily when storing and moving leaving you with a big mess. Our Hook and Loop Coiling System makes transporting your leash easy. 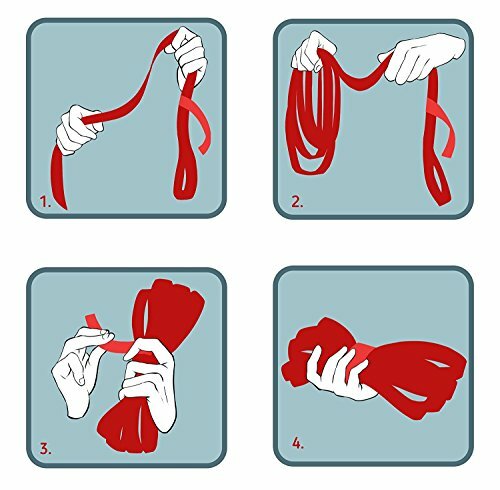 Simply coil up your leash generally and then wrap the strap around it. Safe the hook and loop closure on itself and you are ready to go. 20 Feet: Great for exploratory walking, potty with shorter range. 30 Feet: Close ball play, the usage of the potty with freedom. 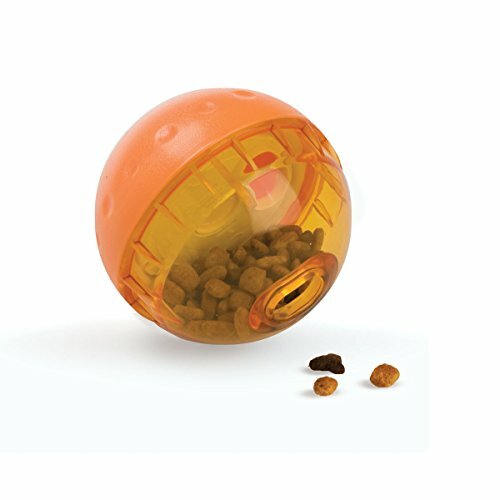 50 Feet: Recall training, playing with tennis balls, total playing freedom, off-leash simulation. This leash is designed and assembled in California, Leashboss HQ! No detail is overlooked and you&aposre going to immediately be capable to feel the “Leashboss Difference”. 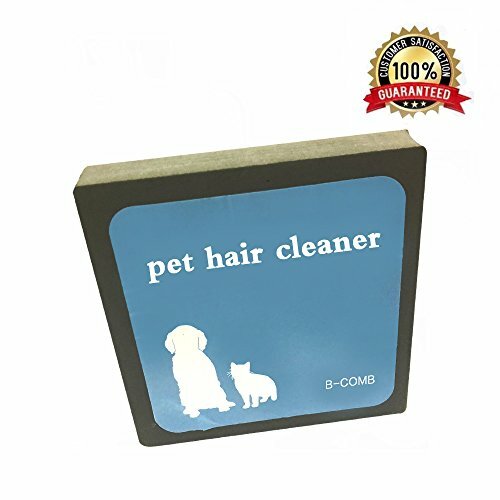 Your purchase is backed by “The Boss Promise”, a 5 year manufacturers warranty that protects against defects, product issues, and chewed leashes. Click the Add To Cart button and see why our customers keep coming back for Leashboss! 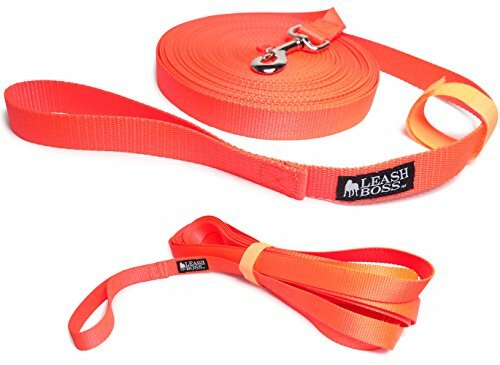 HIGH QUALITY NYLON AND STITCHING – Our dog long training leashes are made out of the same top quality nylon our customers love on our other leashes. Choose nylon over cotton or flimsy long leashes and your dog will thank you! EASY COILING SYSTEM – Take your Long Trainer with you where ever you go without tangles. 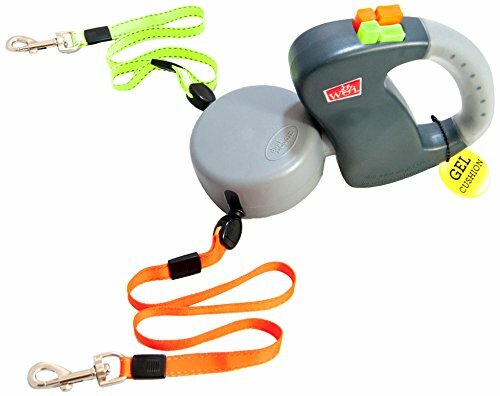 This leash features a unique hook and loop coiling system that permits you to easily wrap up your leash and strap it nicely for storage or go back and forth. ASSEMBLED IN THE USA – Invest in a top quality Leashboss for the safety and durability. Our leashes are hand assembled in California and it is possible for you to to tell immediately that this leash is higher quality than our competitors. DIMENSIONS – This dog leash measures 1 inch wide by 20 feet long. 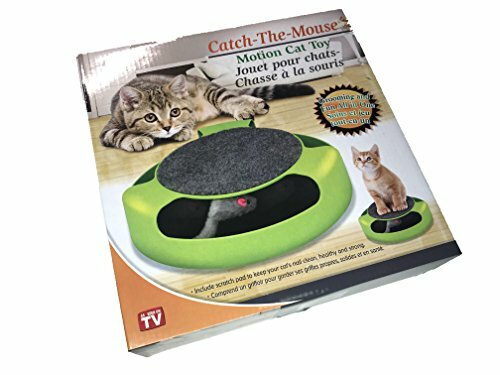 Great for hiking, camping, training, hunting, backyard, beach, recall training, outdoor play with tennis balls, and swimming! 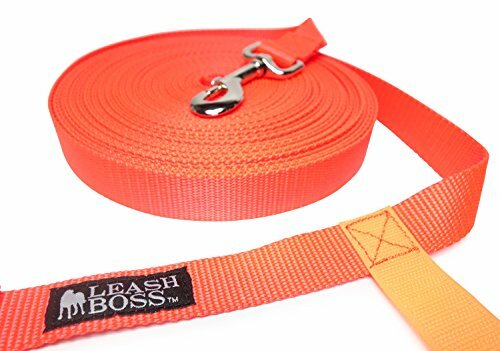 5 YEAR MANUFACTURER&aposS WARRANTY – Leashboss products automatically come with &aposThe Boss Promise&apos, a 5 year manufacturers warranty that protects against defects, product issues, and chewed leashes.